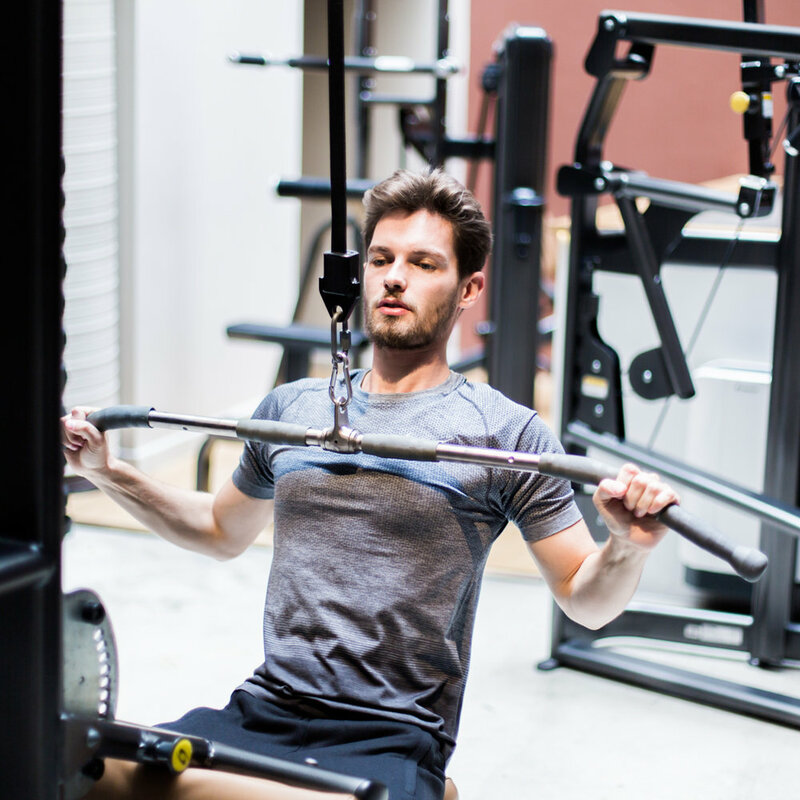 Ideally located near Opéra with the other branch near Beaubourg, I consider L’Usine to be Europe’s Mecca of fitness. Designed by Christophe Delcourt, it has an aura of energy which has a way of getting you into the groove. Since I don’t have time to spend hours at the gym coach Adrien France hammered out a quick muscle building program to whip me into shape. My goal like most men is to put on muscle while stripping away as much fat as possible. Adrien has incorporated many bodyweight exercises into my routine, the benefit of which is I don’t have to be at the gym to do them. My training mainly focuses on the abs, back, and chest. After a fitness session, I relax at the spa with a massage and hammams.